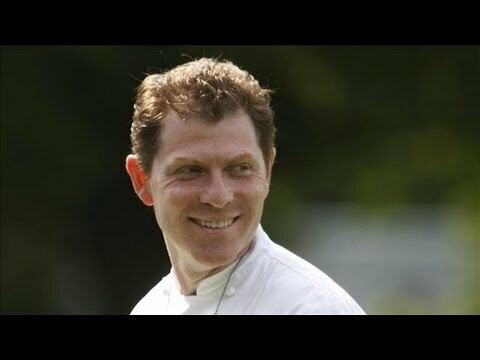 Born in New York City, Bobby Flay opened his first restaurant, Mesa Grill, in 1991. 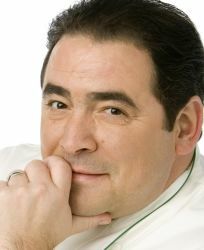 In the years since-with his unique amalgam of innovative food and inviting hospitality – Bobby has opened several restaurants, including Bolo, Bar Americain, Bobby Flay Steak, and eighteen outposts of Bobby's Burger Palace. 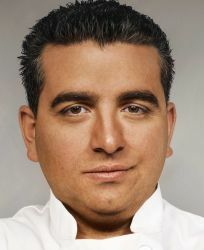 In Mach 2014, Bobby opened GATO, A Mediterranean-inspired restaurant in New York City's NoHo district. 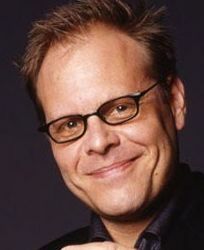 Bobby, a New York Times bestselling author, shares his knowledge and enthusiasm for food through his cookbooks and television programs. 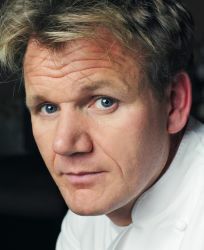 His twelfth cookbook, Bobby Flay's Barbecue Addiction (Clarkson Potter) was released in April 2013. 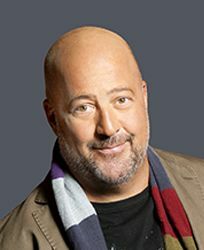 Since debuting on Food Network in 1994, he has continuously hosted programs that bring cooking tips and information on American regional fare to a national audience. 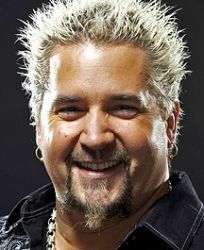 His first show, Grillin' & Chillin', premiered in 1996. 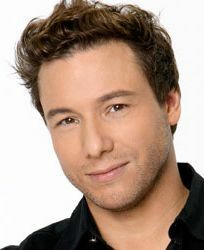 Other programs include Iron Chef America and Beat Bobby Flay. 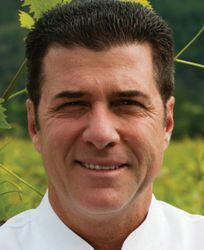 A recipient of several awards, including four Emmys, Bobby works tirelessly to challenge the way Americans view and taste food – making it bold, zesty, and always fun. 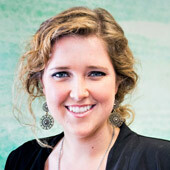 Contact a speaker booking agent to check availability on Bobby Flay and other top speakers and celebrities. News about Bobby Flay. 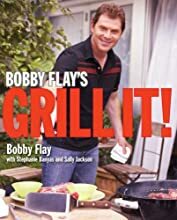 Commentary and archival information about Bobby Flay from The New York Times. 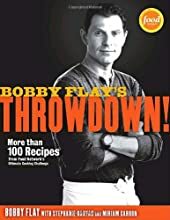 HOW TO BOOK Bobby Flay? 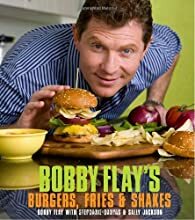 Our booking agents have successfully helped clients around the world secure talent like Bobby Flay for speaking engagements, personal appearances, product endorsements, or corporate entertainment for over 15 years. 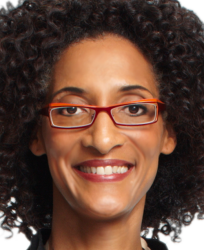 The team at All American Entertainment represents and listens to the needs of organizations and corporations seeking to hire keynote speakers, celebrities or entertainers. 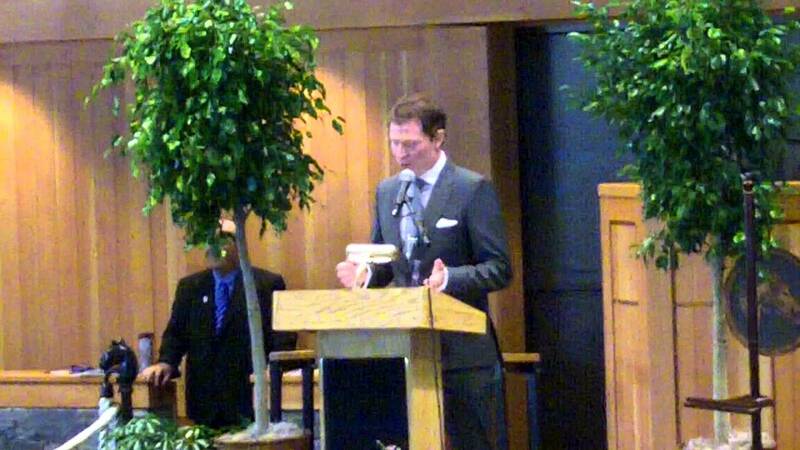 Fill out a booking request form for Bobby Flay, or call our office at 1.800.698.2536 to discuss your upcoming event. 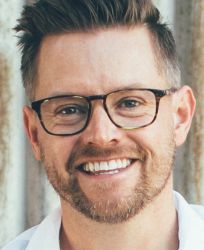 One of our experienced agents will be happy to help you get pricing information and check availability for Bobby Flay or any other celebrity of your choice. 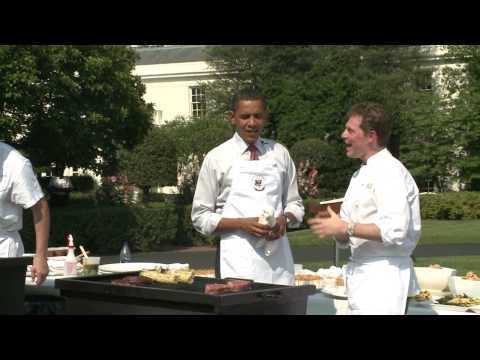 HOW MUCH DOES IT COST TO BOOK Bobby Flay? Booking fees for Bobby Flay, or any other speakers and celebrities, are determined based on a number of factors and may change without notice. 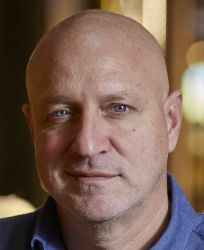 Pricing often varies according to the circumstances, including the talent's schedule, market conditions, length of presentation, and the location of the event. 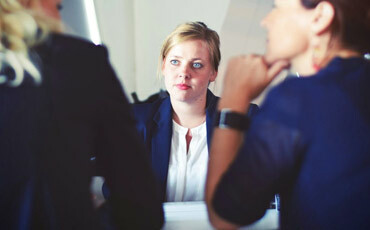 Speaker fees listed on this website are intended to serve as a guideline only. 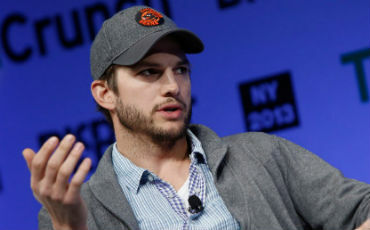 In some cases, the actual quote may be above or below the stated range. For the most current fee to hire Bobby Flay, please fill out the booking request form or call our office at 1.800.698.2536 to speak with an experienced booking agent. 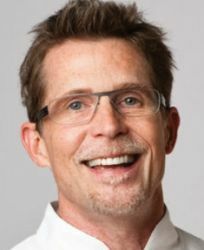 WHO IS THE AGENT FOR Bobby Flay? 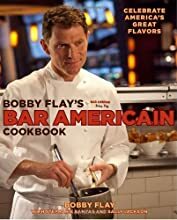 All American Entertainment has successfully secured celebrity talent like Bobby Flay for clients worldwide for more than 15 years. As a full-service talent booking agency, we have access to virtually any speaker or celebrity in the world. Our agents are happy and able to submit an offer to the speaker or celebrity of your choice, letting you benefit from our reputation and long-standing relationships in the industry. Fill out the booking request form or call our office at 1.800.698.2536, and one of our agents will assist you to book Bobby Flay for your next private or corporate function. 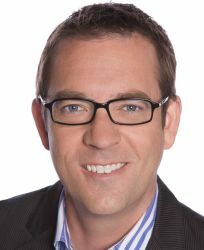 All American Speakers is a "buyers agent" and exclusively represents talent buyers, meeting planners and event professionals, who are looking to secure celebrities and speakers for personal appearances, speaking engagements, corporate entertainment, public relations campaigns, commercials, or endorsements. 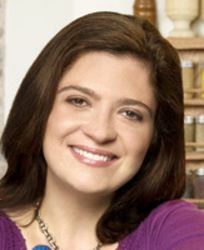 We do not exclusively represent Bobby Flay or claim ourselves as the exclusive booking agency, business manager, publicist, speakers bureau or management for Bobby Flay or any other speaker or celebrity on this website. For more information on how we work and what makes us unique, please read the AAE Advantage. Bobby Flay is a keynote speaker and industry expert who speaks on a wide range of topics . 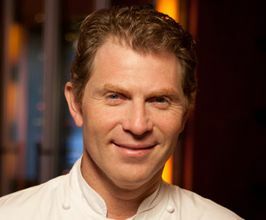 The estimated speaking fee range to book Bobby Flay for your event is available upon request. 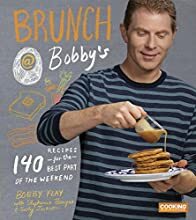 Bobby Flay generally travels from New York, NY, USA and can be booked for (private) corporate events, personal appearances, keynote speeches, or other performances. 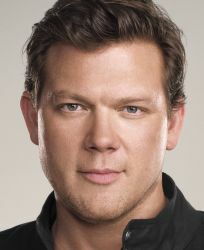 Similar motivational celebrity speakers are Tyler Florence, Guy Fieri, Michael Chiarello, Alton Brown and Giada De Laurentiis. 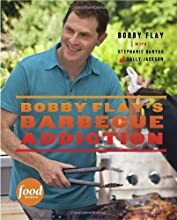 Contact All American Speakers for ratings, reviews, videos and information on scheduling Bobby Flay for an upcoming event. 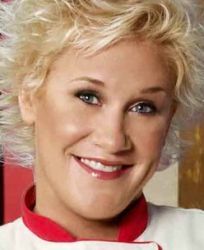 Chef, Culinary Designer & Winner of Bravo's "Top Chef All Stars"